"The smart cross-hatch design of this Mediterranean maestro is equally suited to office or occasion. Once the suit's half canvas construction begins to mold to your natural silhouette, however, I imagine you'll want to consider it for both." "Where oh where did we have this Super 110s cloth woven?. 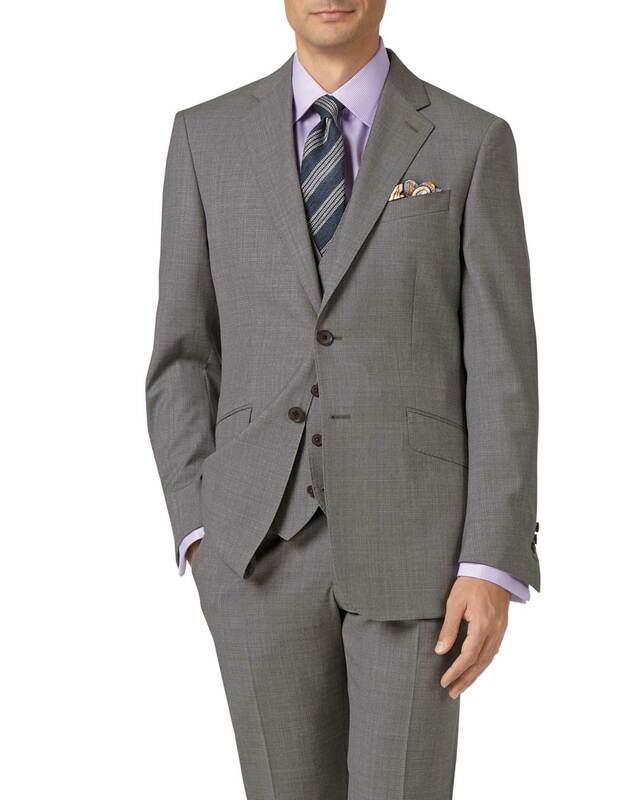 Reda, the unsurpassed Italian mill is the birthplace of this magnificent suit."